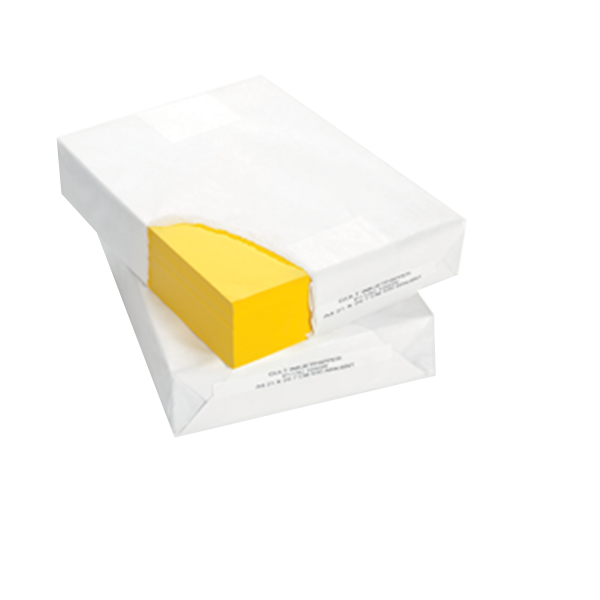 Inkjet paper, designed to provide perfect prints in all inkjet printers. The paper's properties make the ink soaked out of the paper incredibly smoothly. Gives good results when printing with many color images.